If this property is in your price point, GO NOW TO SEE IT! 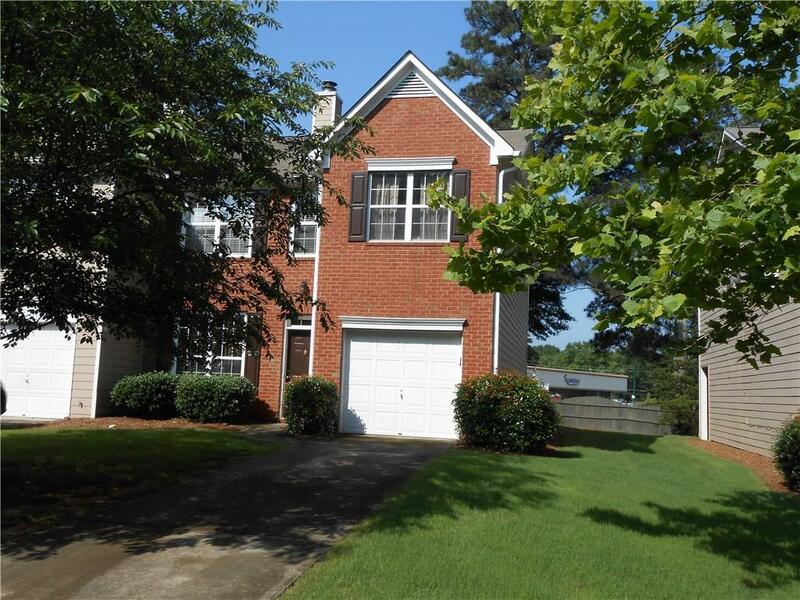 Currently, the largest townhome in the Lawrenceville area for less than $300K! Features 4 bedrooms (Owner suite with Sitting Room), 3 full baths, hardwood floors, fenced backyard, end unit with easy access to Hwy 29 and quick accessibility to shopping, restaurants, and fun! This charming community has a robust HOA that takes care of ALL exterior maintenance, including the roof & landscaping! Seller has begun to prepare to move (excuse the boxes). Property is move-in ready. Pre-approved buyers only.